It wasn’t until a few years ago that I discovered that lip exfoliation was a thing. But as someone who always struggles with dry, chapped lips, I found it’s amazing the difference a little lip TLC makes. 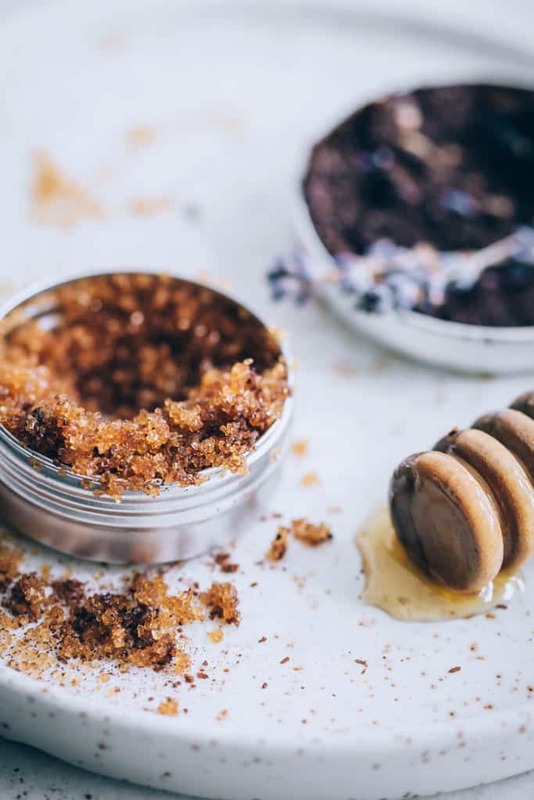 Even better, lip scrubs are easy to make with basic kitchen ingredients like sugar and honey – which means the concoctions usually taste really, really good too. 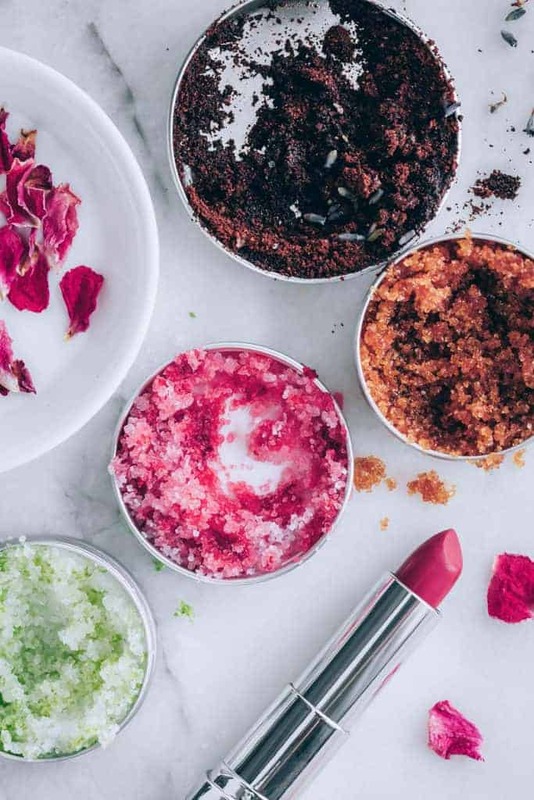 Here are 5 simple, natural DIY lip scrub recipes to whip up this weekend. Brown sugar gently exfoliates while cocoa butter and coconut oil lock in the moisture on dry lips. A dash of cocoa powder adds a dose of nourishing antioxidants. Melt cocoa butter in a microwave-safe bowl. Transfer to a small jar and stir in the coconut oil. Refrigerate until the mixture has partially hardened then stir in the brown sugar and cocoa. Apply to lips once a week. Coffee grounds buff away dry skin and honey is a humectant to attract and lock in moisture. Add a drop of healing lavender oil to soothe irritated skin. In a small bowl combine the unused coffee grounds and honey. Add the lavender essential oil and stir to combine. Smooth a small amount of the scrub onto clean, dry lips. Let the mixture sit on you lips for 30 seconds and then massage your lips with your fingertip. Rinse and follow with lip balm. You can store any extras in a small jar in the fridge. My chapped lips loved this soothing mixture that uses milk’s lactic acid to exfoliate, rather than a scrub. Rose oil is anti-inflammatory to ease irritated skin, and the subtle rose smell and flavor was a relaxing bonus. Combine the milk and essential oil in a small dish. Dip a cotton ball into the mixture and apply to the lips. Let the liquid sit on your lips for 5 minutes (you can hold the cotton ball to your lips if you want). Refrigerate any extras and use within 2 weeks. Strawberries are loaded with citric acid, which help polish lips along with raw sugar. Plus you’ll get a dose of vitamin C to help combat signs of aging around your mouth. Mash strawberry with a fork then add coconut oil, raw sugar and honey. Gently massage a small amount into your lips. 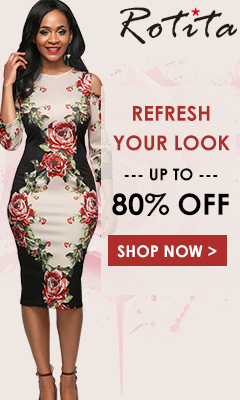 You don’t really need to rinse it off, just blot away the excess. If your tastes run more to salty than sweet, you’ll love the zesty, tart flavor of this lip scrub. Super moisturizing avocado oil balances the natural exfoliation of lime juice and zest. 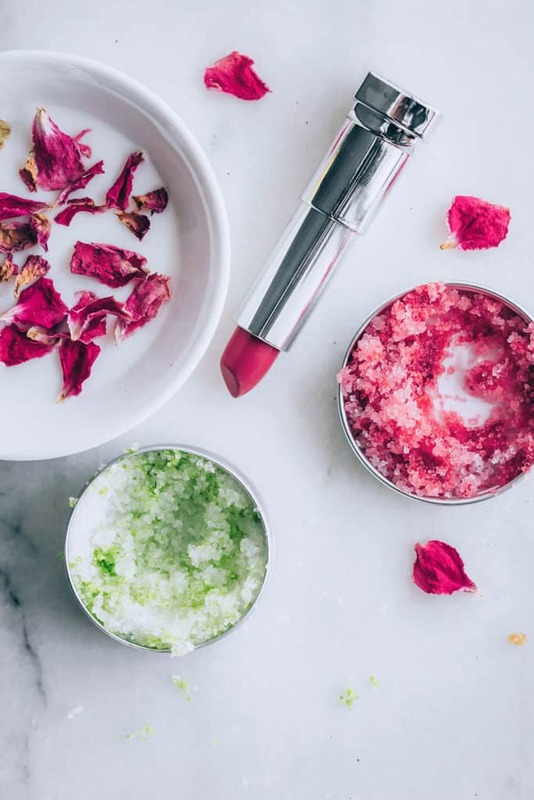 Don’t use this scrub on cracked lips and use finely ground salt to avoid irritation. In a small bowl combine salt, lime juice, zest and avocado oil. Stir to combine. Apply to clean, dry lips and gently buff the lips. Rinse with warm water.